If you’re an avid diner I’m sure you’ve seen the term “gastrique” used on a menu at least a few times (*Bonus points if you knew it was some type of sauce! *), but what are they really? To put it quite simply, it’s caramelized sugar that has been mixed with vinegar to create a very flavorful sweet and tangy sauce, most commonly poured over roasted meats and grilled seafood. 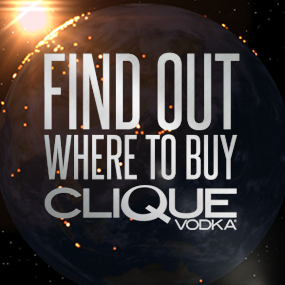 So what does that have to do with cocktails, you ask? Well, if you recall from our shrub post a while back, vinegar is a great way to preserve flavors, stretching the shelf life of syrups to about a year and providing an excellent medium for delivering fresh local fruit flavors into cocktails well after the growing season has passed. The only downside- it’s a lengthy process- usually about a week at least. Enter the cocktail gastrique- all the same ingredients, just prepared in a different way- and takes all of 10 minutes! 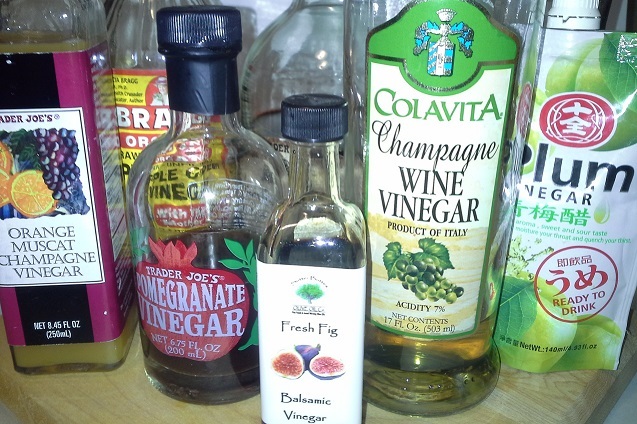 You can use any type of vinegar for a cocktail gastrique- and there’s no shortage of awesome flavors to choose from, in fact, you can even make you own flavored vinegars (like us!) by steeping fresh fruit in plain white or balsamic for a few days. For this particular recipe we used a blueberry hibiscus gastrique(recipe below), but don’t be afraid to experiment or add other flavors! Blue Betty Recipe: Dry shake (without ice) 1 1/4 oz Clique Vodka and 1/3 oz blueberry hibiscus gastrique* to combine, then pour into a tall glass with ice, top with ginger beer, and garnish with some fresh blueberries! Add all ingredients to a non-reactive pot over medium heat and stir constantly until all the sugar has dissolved. Stir every minute or so, until the gastrique thickens to the desired consistency- usually about 5 minutes. 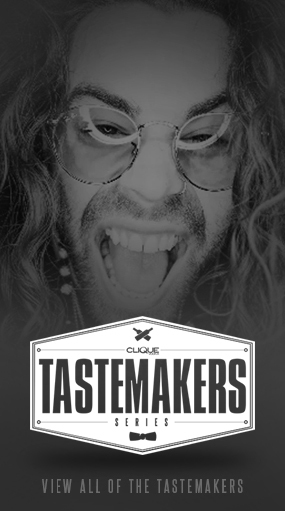 Keep in mind that you’ll be adding the gastrique directly to Clique Vodka to thin it out, so a molasses like consistency is perfect. Remove from heat, let cool, and pass through a strainer to remove the hibiscus flowers.